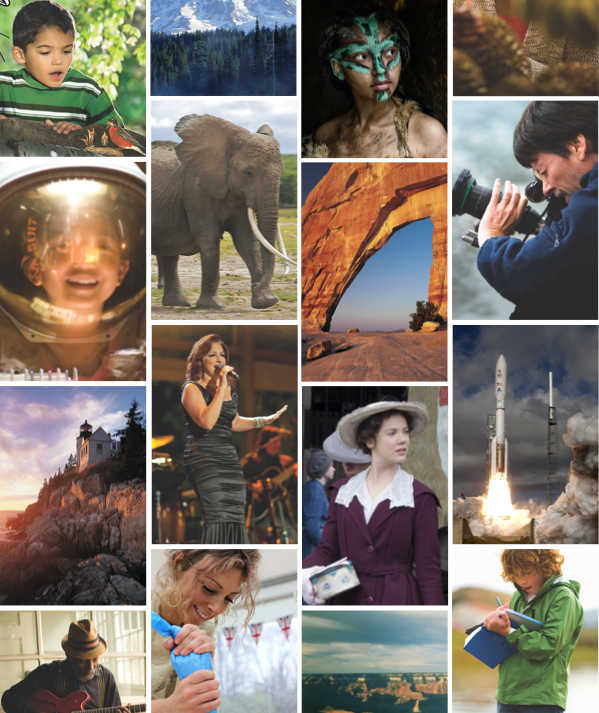 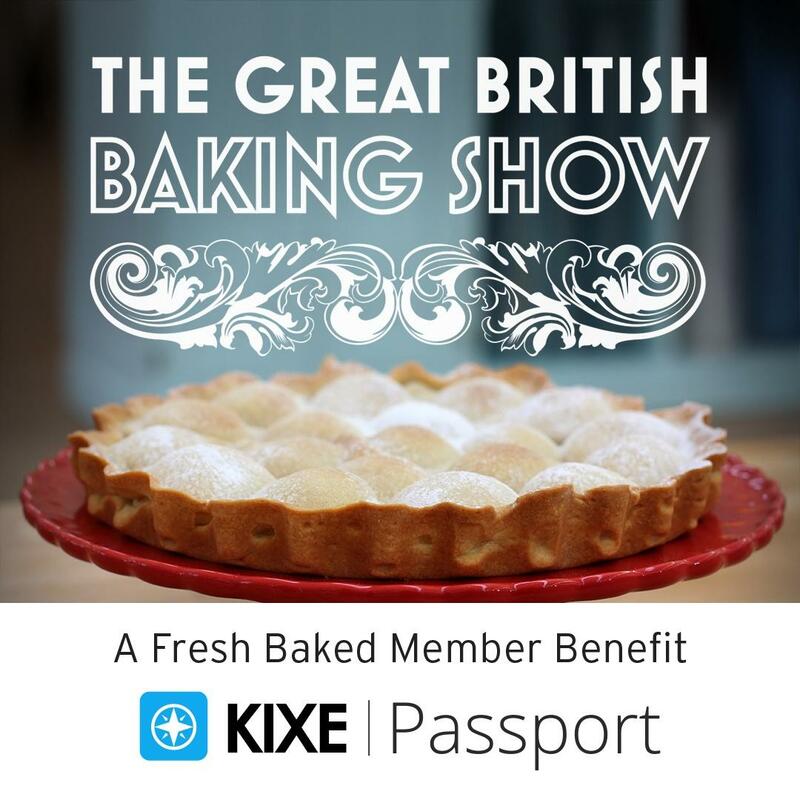 KIXE Passport is an added benefit for valued donors of public television. 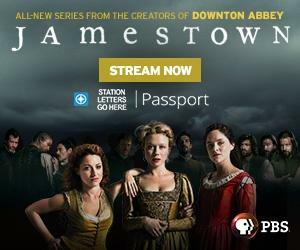 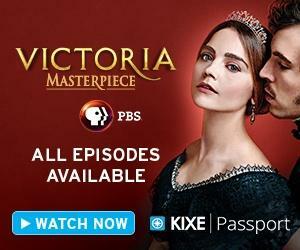 With KIXE Passport, you can enjoy past episodes of many of your favorite PBS shows on demand using your computer, smartphone or tablet. 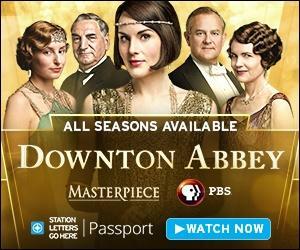 More platforms and devices are coming soon!